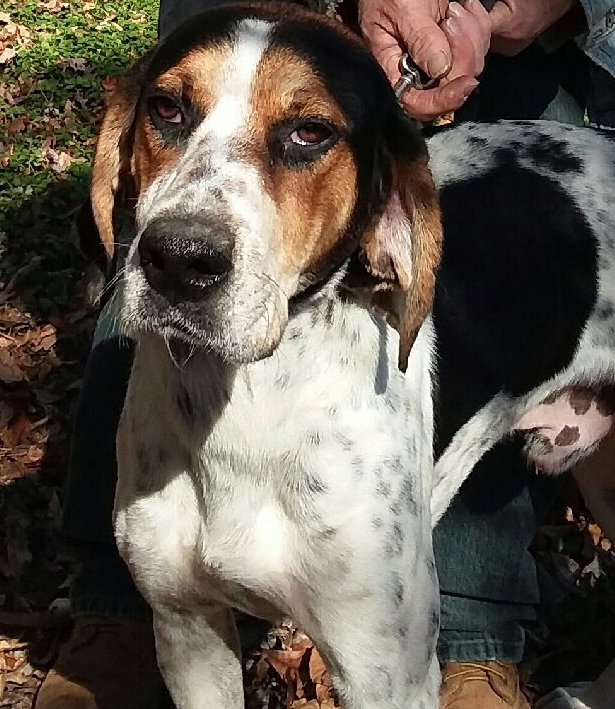 Cletus is a silly hound boy who enjoys being a clown. Not a fan of cats but loves people and kids! He is presently going to basic obedience classes with his foster mom and is doing great!! He is about 2 years old and 45lbs. 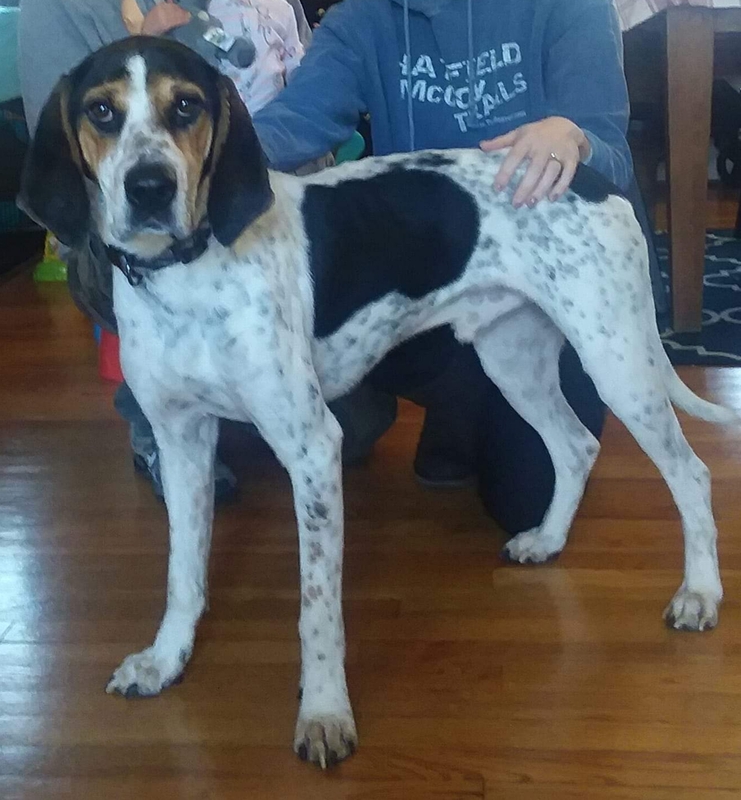 Interested in adopting Cletus? We have a fairly simple adoption process that starts with an adoption application. 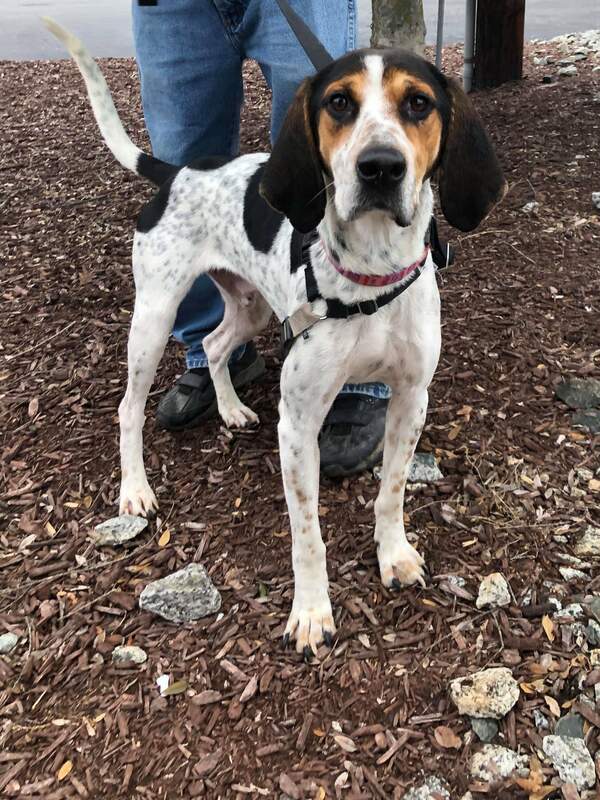 Submit an application to adopt Cletus.